Yes, yes its true! V-day is right around the corner! Here is a round-up of my favorite Valentines! We all have a Geek in our life! These Valentine's Cards from GeekMom are perfect! These are my favorites this year...and you can find more Valentine card ideas on last year's Valentine post here. These were my Simple and Quick finds. Still want more ? I posted here a few more sweet ideas. 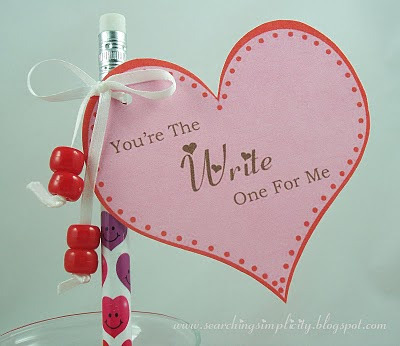 Next post: Valentine Decor to print!